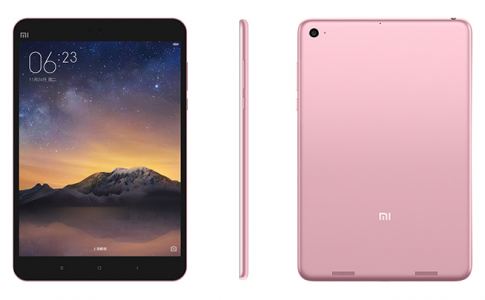 The pink tablet – Xiaomi MiPad 2 that every girl want has just launched! 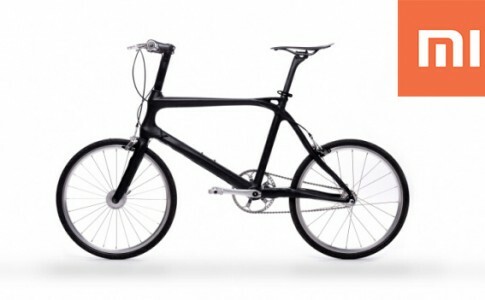 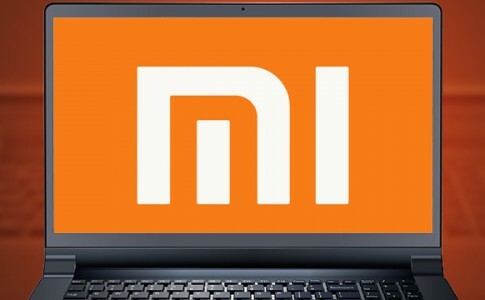 Xiaomi to launch smart bicycle? 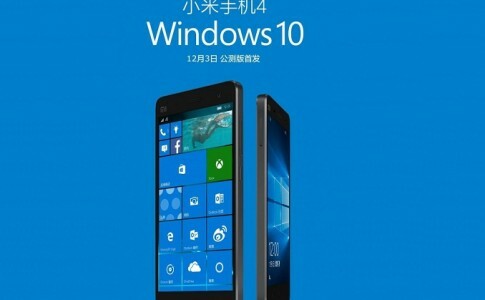 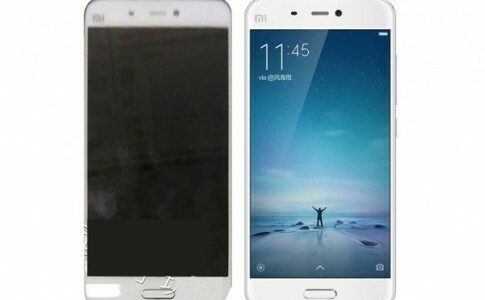 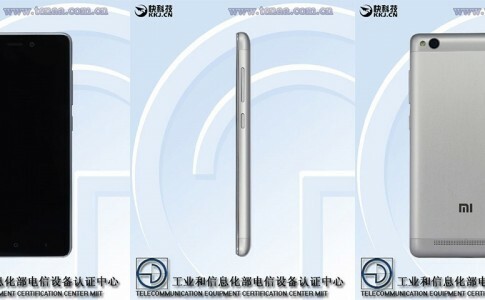 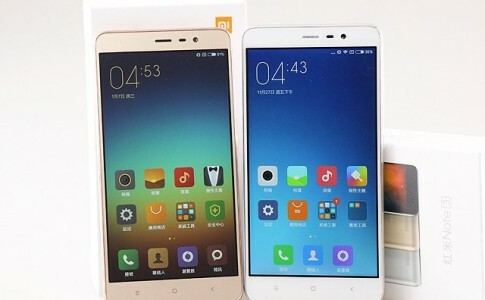 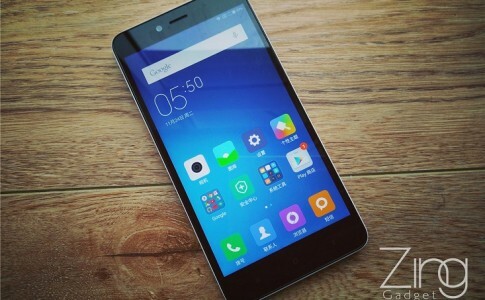 Xiaomi Mi 4 (4G) can soon run Windows 10 mobile! 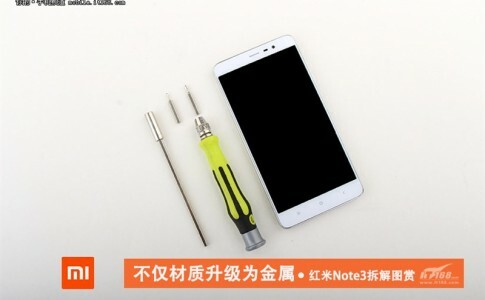 Redmi Note 3 completely disassembled in 15 pictures! 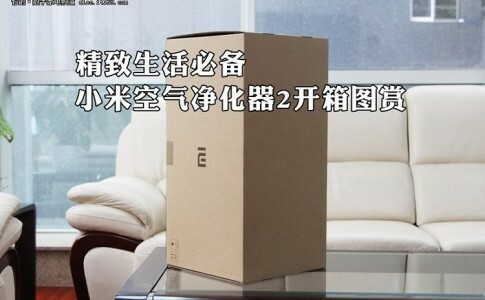 Xiaomi 2nd-gen air-purifier unboxing and quick look!